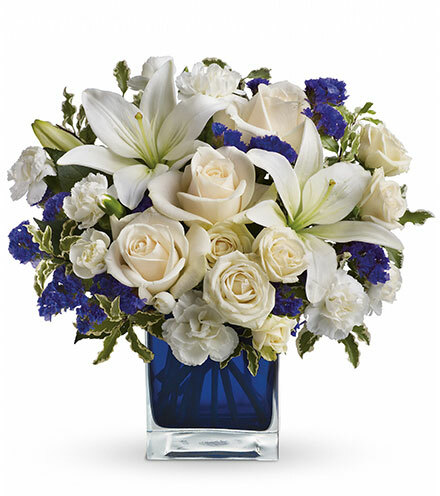 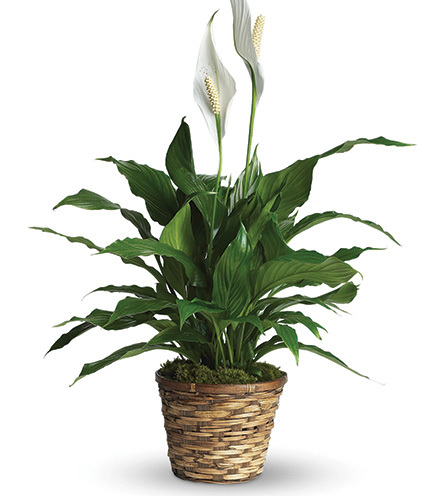 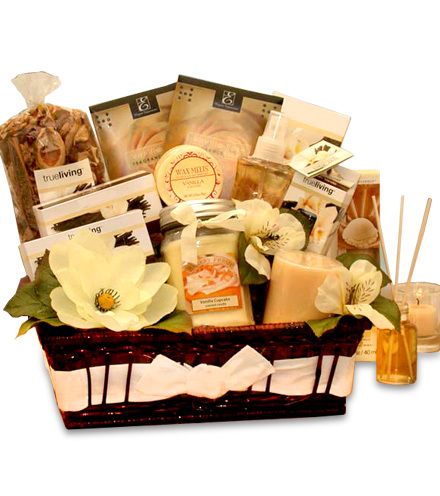 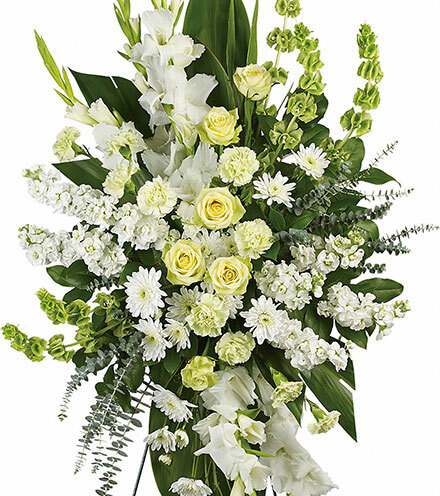 The FTD® White Orchid Planter is a beautiful and thoughtful way to express your well wishes to friends and family. 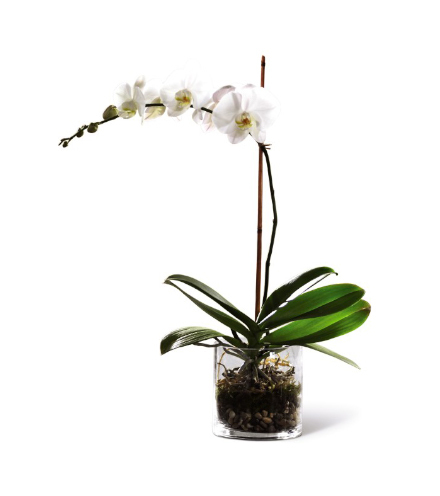 Snowy white blossoms top the long single stem of this graceful Phalaenopsis orchid, with dark green leaves extending past the coordinating white ceramic pot. 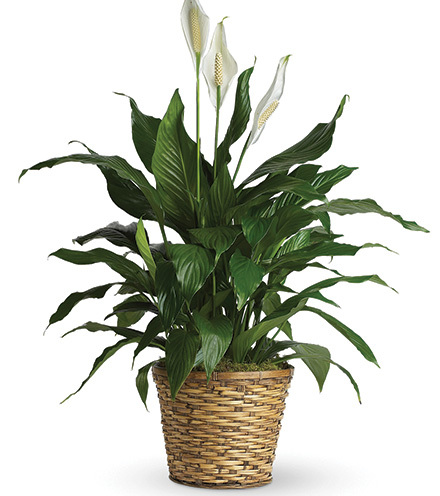 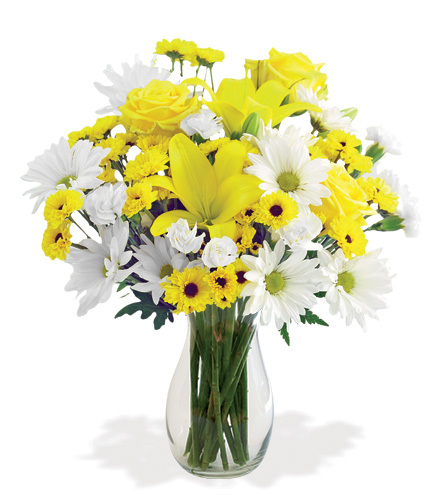 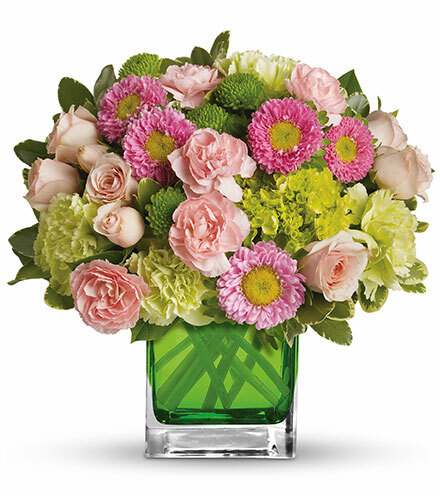 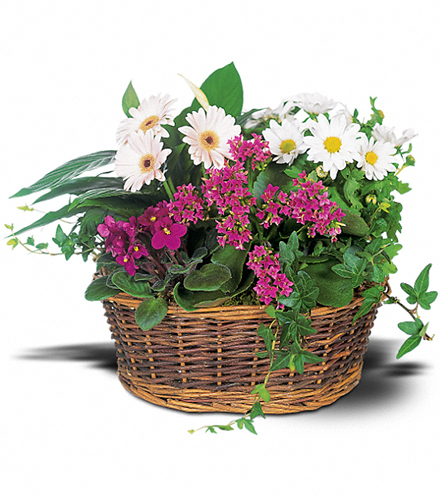 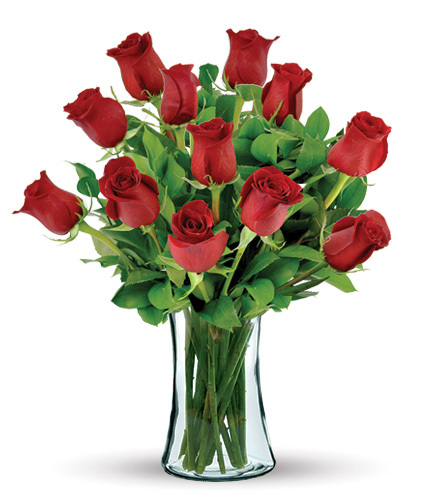 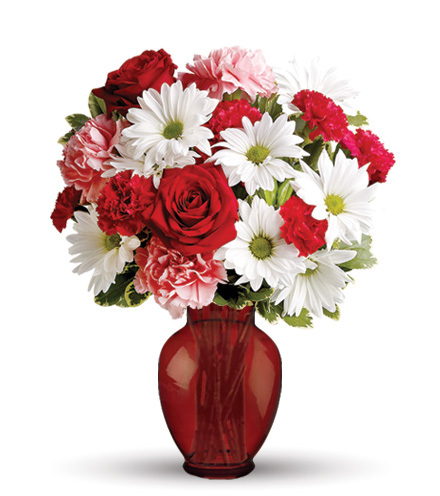 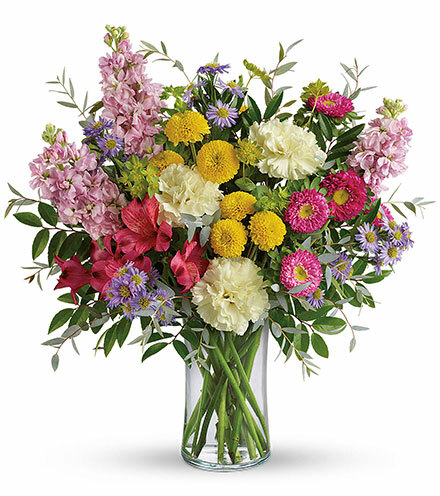 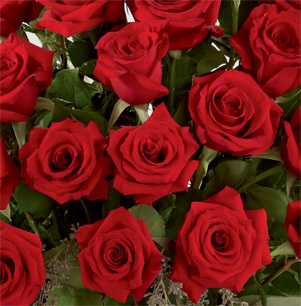 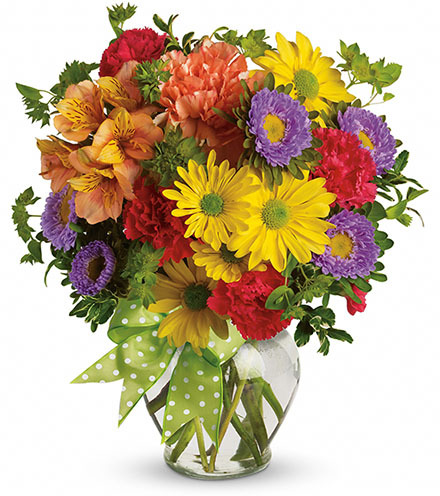 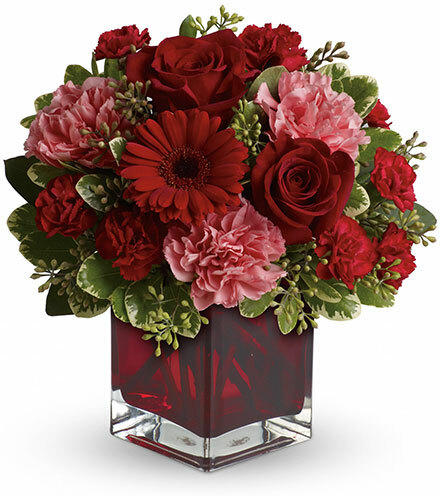 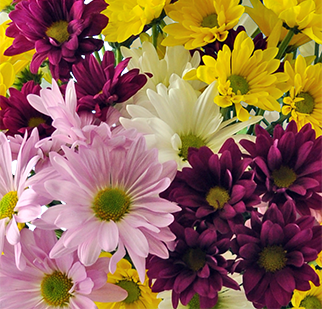 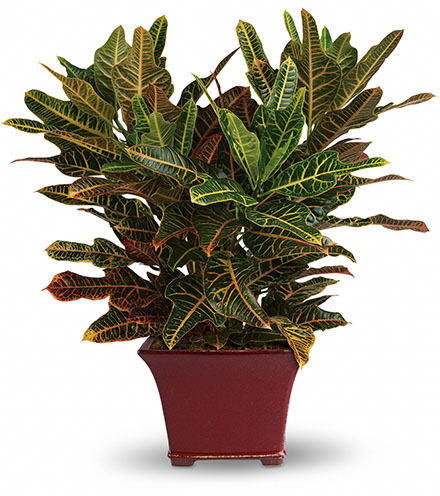 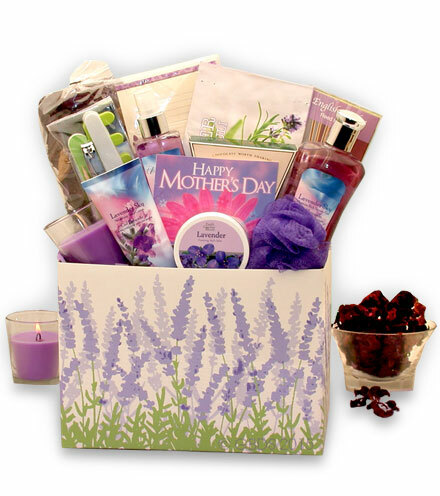 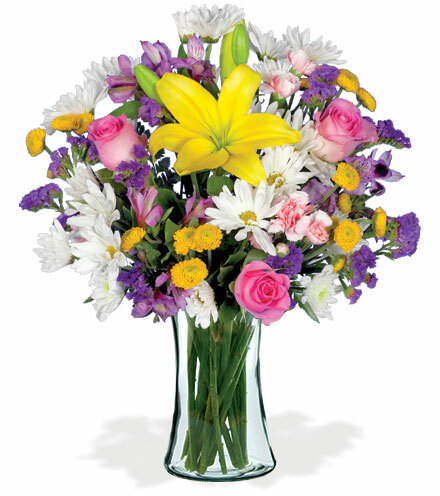 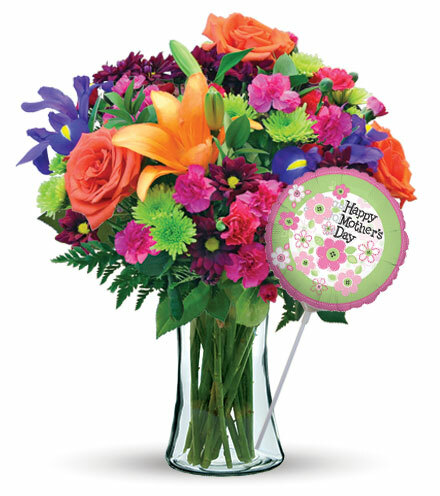 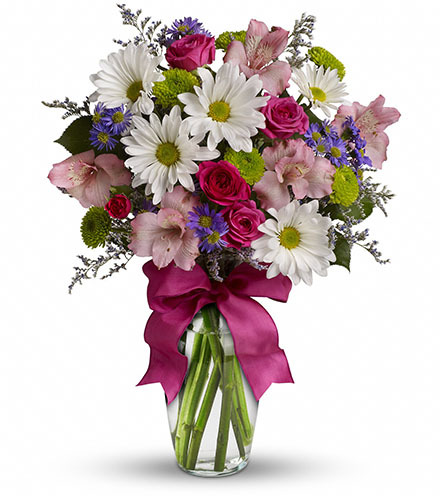 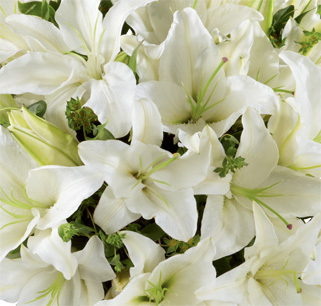 This plant does well in medium to bright settings and makes a lasting, uplifting gift to your recipient.